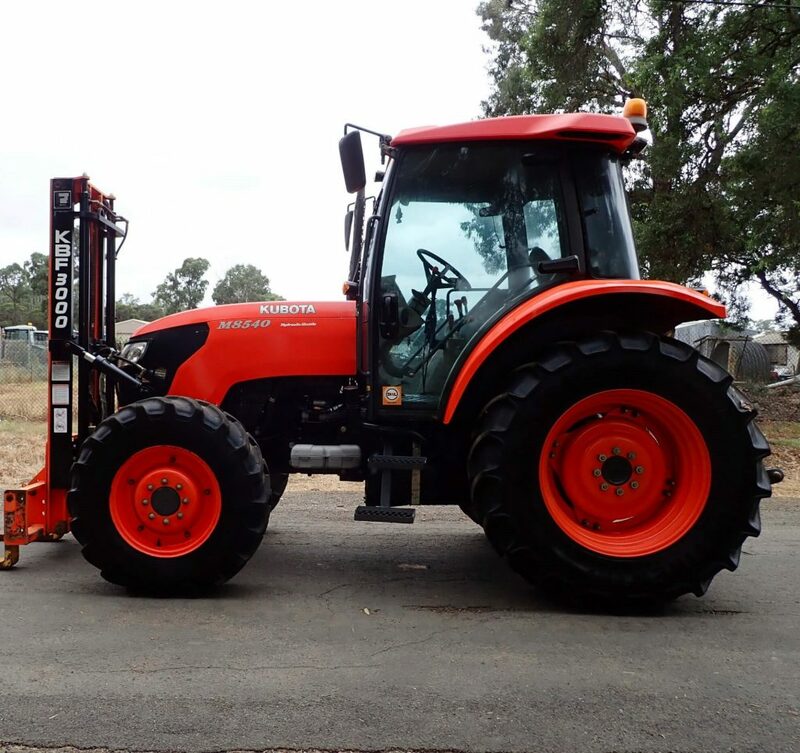 There are 17 Tractor Harrow for sale in Australia from which to choose. 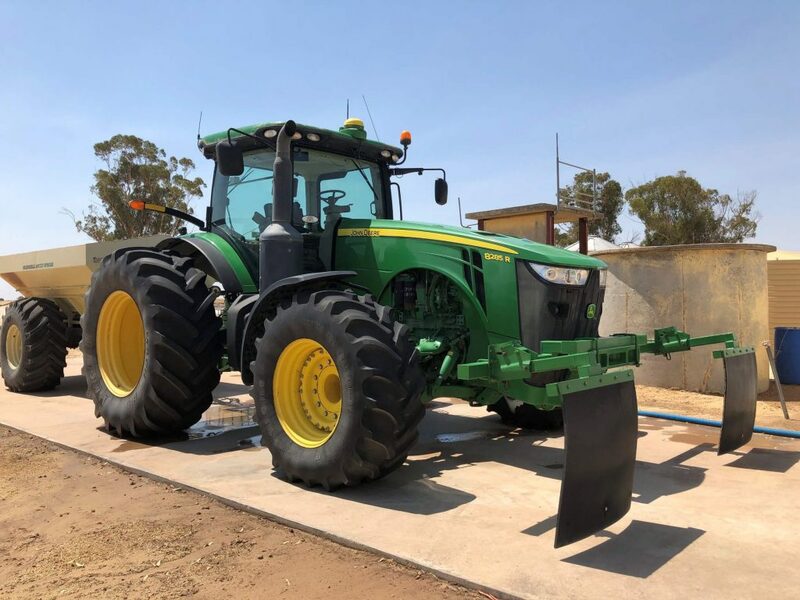 Overall 40% of Tractor Harrow buyers enquire on only used listings, 60% on new and 6.25% on both new and used Tractor Harrow items. Buyers usually enquire on 2.13 different Tractor Harrow classifieds before organising finance for Tractor Harrow. 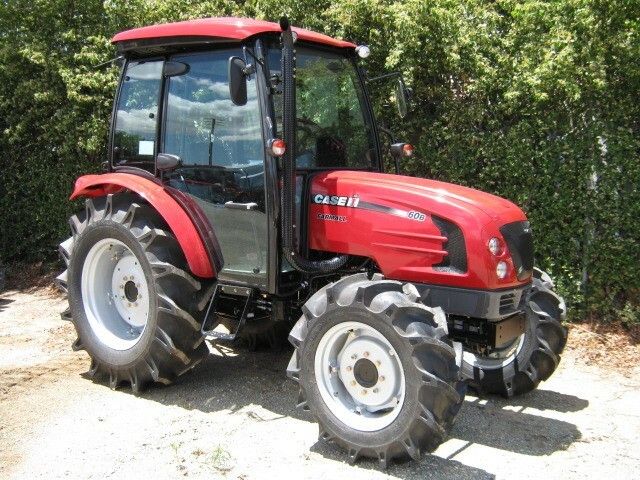 Tractor Harrow are listed between $549 and $42,790, averaging at $9,420. 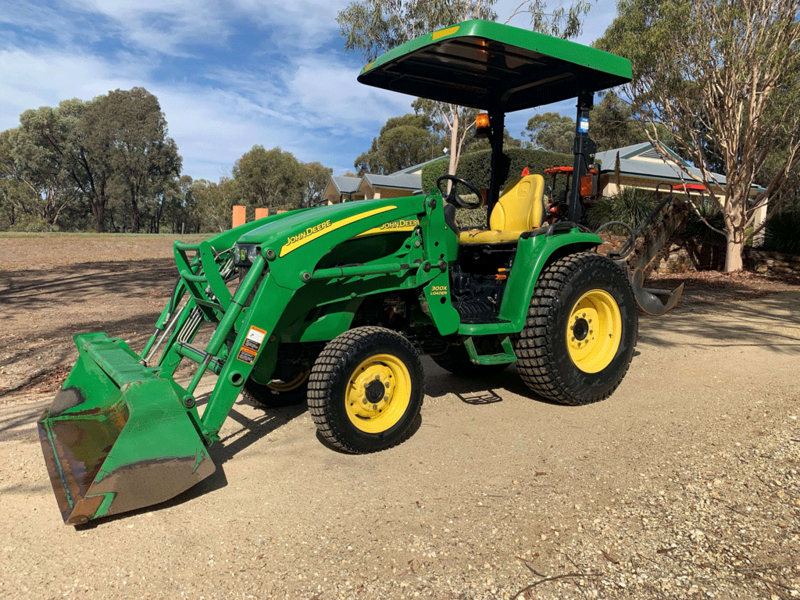 The most popular searched Tractor Harrow brands with Australian buyers are currently farmtec, terra-mach, Saphir, kuhn and Zocon. 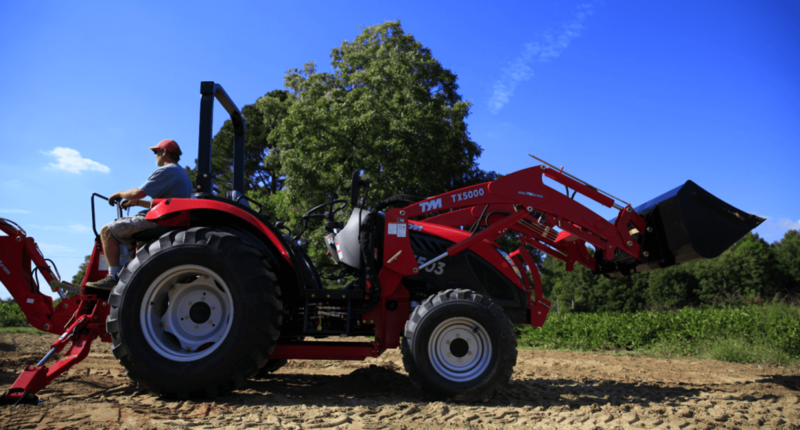 The fastest growing Tractor Harrow brand with buyers in the last 12 months has been .